We hate to be the bearer of bad news, but here we are to report another game delay. The much-anticipated Batman: Arkham Knight was rumored to be delayed until 2015. Those rumors were denied…but they turned out to be true after all, or perhaps in a later development. We hope this means early 2015, but we can’t say for sure. If this news has disheartened you, cheer up by watching the latest trailer, which shows off the Batmobile’s “battle mode,” where it more or less turns into an amazing (but non-lethal) tank. 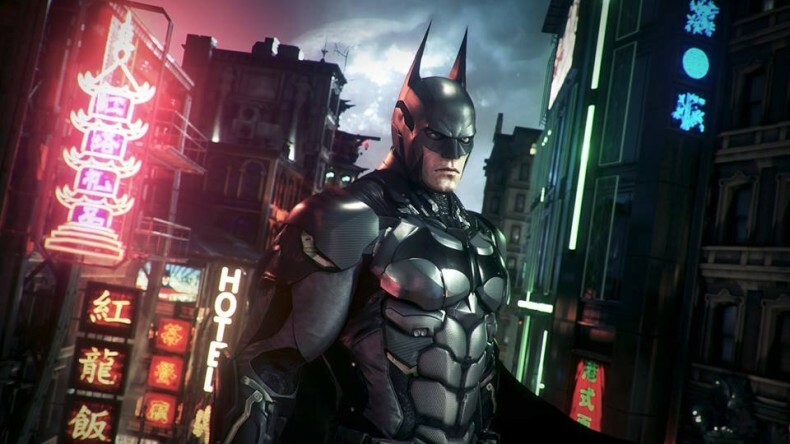 Everything we’ve seen about Arkham Knight looks pretty great, but maybe this delay is just what it needs to make it perfect. At least one good thing comes from this bad news–October 2014, which has been packed with game releases, is a little less crowded now. Today is another day where we have two similar stories. Not only has The Evil Within been delayed, but The Order: 1886, which was due out sometime this year, has now been delayed until early 2015. According to Ready at Dawn’s Ru Weerasuriya, who spoke to Eurogamer about the delay, the main purpose is to ensure the game has consistent quality. We can’t fault them for that, and as always, this is one of those times where we’re both disappointed about the delay (especially since it’s one of the PS4’s most highly-anticipated exclusives) and pleased we won’t get a rushed product. The good news is that Ready at Dawn also revealed the official box art, which will use the image seen in the banner above, as well as several new screenshots. One of the screenshots shows the Thermite Rifle we previously discussed, so you can take a look at it without having to search the gameplay video. Another shows “Blacksight.” We aren’t quite sure what that is, but it could have to do with the mysterious Black Water that members of the Order use. Ready at Dawn has taken some steps to assure players that The Order: 1886 isn’t just a generic shooter, and Game Director Dana Jan told CVG that “there are some things that people are going to be surprised by – things that you might not necessarily expect from an action game,” although story has been prioritized. 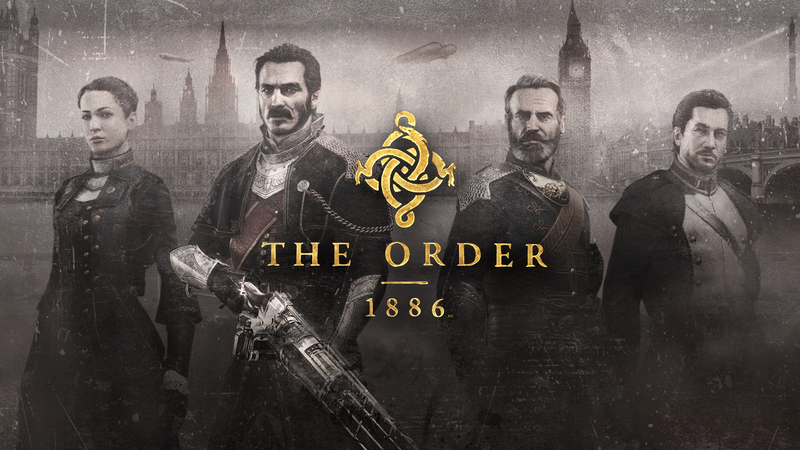 Share your thoughts on The Order: 1886, and its gameplay, story, and delay in the comments below. 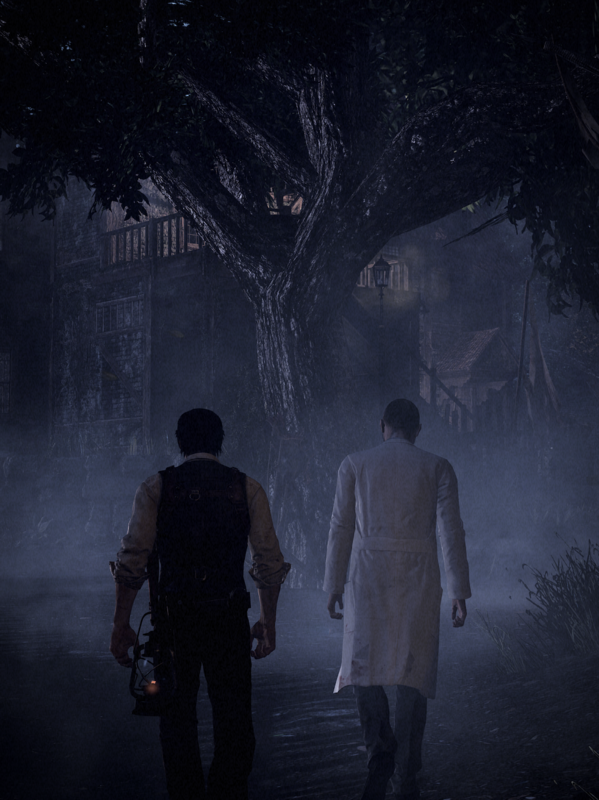 Shinji Mikami’s upcoming horror game, The Evil Within, was planned for release this August, but it has been delayed a few months. The team requested more time to polish up the game, so we won’t get to see this one on the PS4 and Xbox One (as well as the PC, PS3, and Xbox 360) until October 21. We’re not sure why so many games are coming in October, but it’s starting to become quite crowded with anticipated titles. 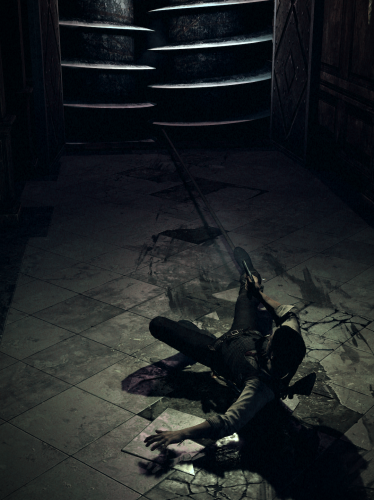 Although the delay may come as a disappointment to many gamers, new screenshots from previews of The Evil Within have surfaced across the Internet. Take a look. Well, that’s certainly a lot to take in, and it definitely gives a good impression of the aesthetic feeling of the game. Opinions on The Evil Within have varied. 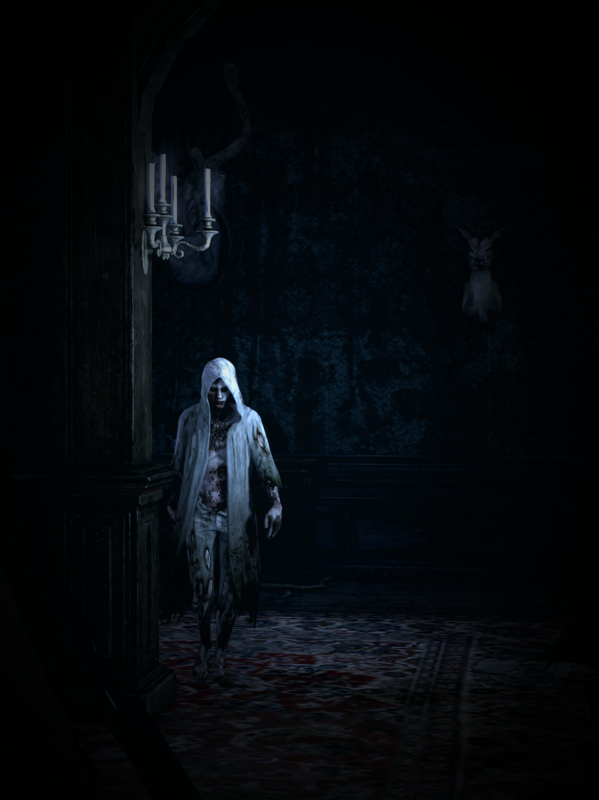 Some people call it a return to true survival horror, some feel it’s going for too much of a gross-out effect, some just found it lackluster, and so on. What do you think? Tom Clancy’s The Division was announced last year at Ubisoft’s E3 conference. This third person tactical shooter was set to release sometime this year for the PS4, Xbox One, and PC. However, we learned today that we won’t get to see it until next year. Ubisoft announced today that The Division will be out in 2015, for the same three platforms mentioned above. It doesn’t anticipate the game being ready this fiscal year, but within the 2015 calendar year, so we can anticipate a release date somewhere between April 1, 2015 and December 31, 2015. We don’t know very much about the delay, and in fact, we haven’t seen very much about the game at all. As always, while it’s sad to see a game delayed, it should mean the end product will be all that much better. Share your thoughts about Tom Clancy’s The Division and its delay in the comments below. If you’ve been looking forward to Techland’s zombie survival game Dying Light, we’re afraid you’ll have to wait a little longer. Although the game was supposed to be released sometime this year, it has been pushed back to February 2015. Techland feels the delay is necessary to ensure the game is as good and innovative as it can be, particularly in regards to the player’s parkour moves. 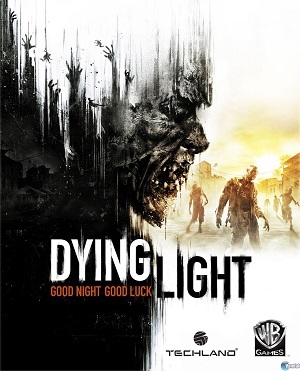 The company also denied the rumors that the previous generation versions of the game had been cancelled; Dying Light will still appear on the Xbox 360 and PS3 as well as the PC, Xbox One, and PS4. As always, while it’s sad to see a game you’re looking forward to delayed, this is ultimately the best thing for the game. We favor quality to immediacy. At least we have Techland’s promise that Dying Light will appear at E3, so we’ll get to see new footage in about a month. Are you looking forward to Dying Light? How do you feel about its delay? If you’ve been looking forward to playing The Elder Scrolls Online on your PS4 or Xbox One, you’ll have to wait a little longer than we expected. 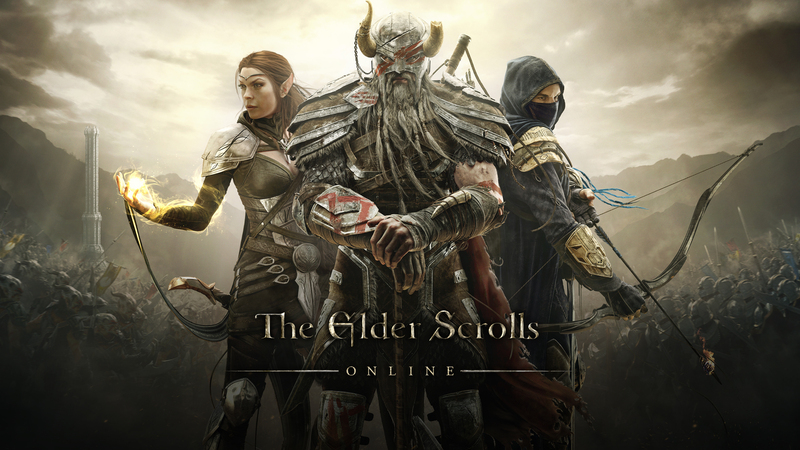 The Elder Scrolls Online released on April 4 for PC and Mac, and it was expected to hit consoles in June. However, Bethesda confirmed to Joystiq the rumors of its delay. It will take “about six months” before the console versions are ready. This is disappointing news, but we’d rather see a game delayed than rushed out before it’s ready. With a 6-month delay, we can anticipate The Elder Scrolls Online to reach consoles around December. The good news is that if you get the game on PC or Mac before the end of June, you can get a digital copy for PS4/Xbox One for only $20, along with 30 extra days for that digital copy. Fans of CD Projekt RED’s Witcher series will have to wait a little longer for the third entry. Although it was originally expected to come out near the end of 2014, it has been delayed until next year. 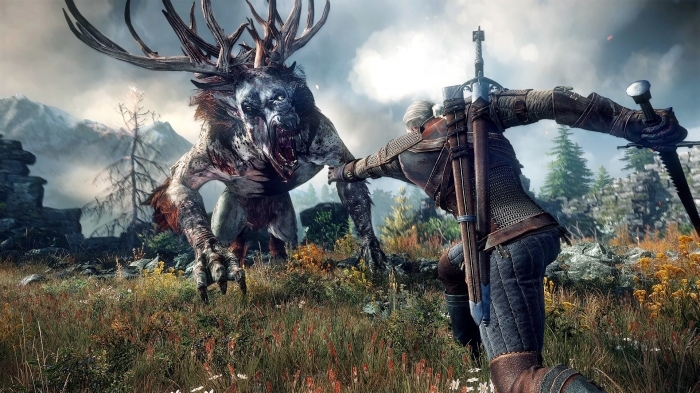 The Witcher 3: Wild Hunt will release in February 2015. The company’s official statement on the matter is that while they “could have released the game towards the end of the year,” the extra months will give them the time they need to make it a polished, quality experience. It’s always sad when a game is delayed, but it’s worse when one is rushed. If this is what CD Projekt RED believes is best for The Witcher 3, we’ll trust in their judgment. You can check out their official statement if you like, and feel free to discuss the Witcher series and this upcoming entry. After a lot of rumors, we finally have official word on when Watch Dogs will be released, even if it’s not a concrete date yet. Ubisoft announced that it will come out for the Xbox One, PS4, Xbox 360, PS3, and PC sometime between April and June. The Wii U version, however, will be released later. According to Ubisoft’s CEO, Yves Guillemot, the delay will ensure the development team’s resources are used as effectively as possible. We’re glad to have a release window for Watch Dogs on most systems, but the delay of the Wii U version has sparked a lot of rumors that it will actually be cancelled. We hope that isn’t the case—the Wii U has enough troubles without losing one of its big-name games. 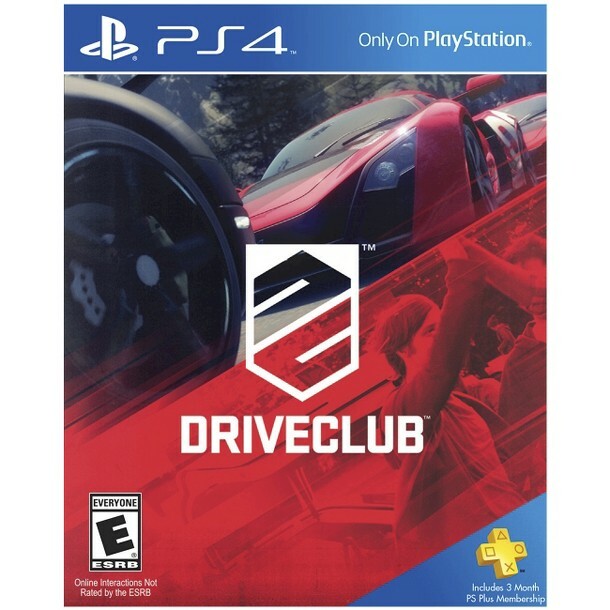 Driveclub was originally announced as one of the PS4’s launch titles, so many fans (including everyone here at Cheats.co!) were dismayed when it was delayed until 2014. We still don’t have an official release date for the game, but Sony’s Fergal Gara believes the delay was definitely the right decision. Driveclub, with its extensive social features, promises to be an excellent title for racing game fans. Although a definite release date would be nice, we understand Gara’s decision. Many games have been damaged when they were rushed and released before they were ready. We would rather have to wait a little longer for Driveclub than receive a substandard, half-finished product. 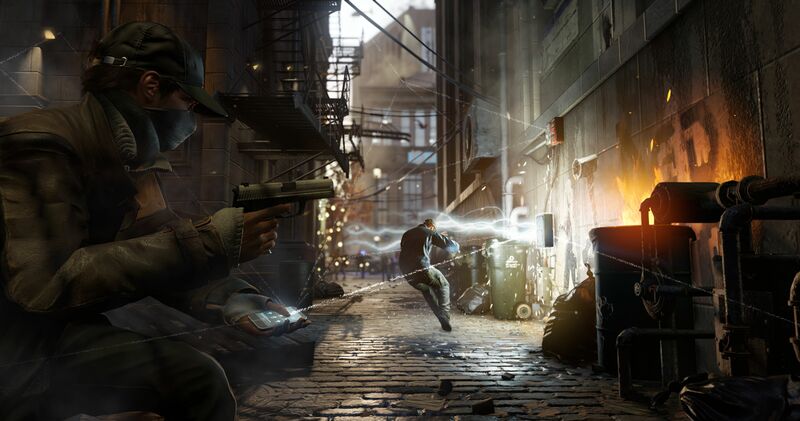 Watch Dogs, a game that many have probably pre-ordered with their new Playstation 4 or Xbox One consoles, has been delayed until 2014. 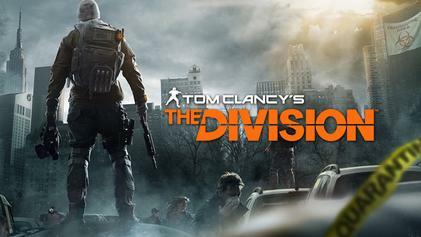 Ubisoft confirmed the news today on its official blog, stating that what many saw as one of the most exciting next-generation launch titles has been delayed until Spring 2014. … from the beginning, we have adopted the attitude that we will not compromise on quality. As we got closer to release, as all the pieces of the puzzle were falling into place in our last push before completion, it became clear to us that we needed to take the extra time to polish and fine tune each detail so we can deliver a truly memorable and exceptional experience. In related news if you pre-ordered an Amazon PS4 bundle with Watch Dogs included then this will NOT delay the shipping of your console in November. You will still get it on time. Don't worry if you pre-ordered the Watch Dogs PS4 bundle, you will still be getting your PS4 based on your current delivery estimate.